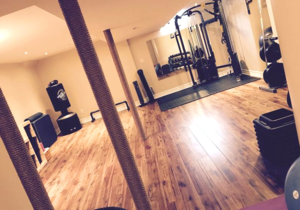 Private studio located in Caledon, ON (Valleywood / Mayfield West) for individual and small group training. Book a free consultation to learn more. Learn about the ELDOA Method for spine health. 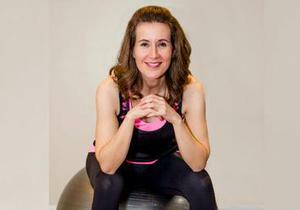 *Disclaimer: Information regarding training and exercise on this site is of a general nature. Results are dependant on the individual and may vary. Always consult your physician before making any dietary changes or starting any nutrition, weight control or exercise program.